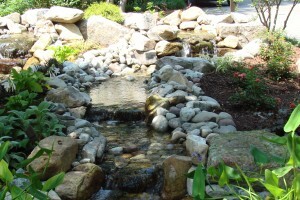 Since 1981, Edward Gosman & Associates has provided landscape design and maintenance services to families and businesses throughout Hampton Roads. From weekly property maintenance to full landscape design and renovation services, we are known for our expertise and commitment to quality. Our award-winning staff works with homeowners, property owners and property management companies and have earned a well-deserved reputation for great design and long-lasting customer relationships. Our promise to our customer is that you will get service you can rely on! Our dedicated, certified and licensed team will provide you with personalized service – and we guarantee that it will be of the highest quality! 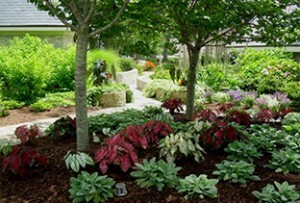 We are a second-generation, family-owned and operated business that takes pride in providing beauty and peace of mind with all your landscape needs. 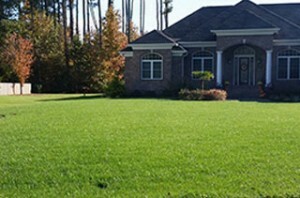 For all custom and professional landscaping services for your home or business, call Edward Gosman & Associates, Inc. today at 757-421-2500. This entry was posted on January 14, 2016 by Drew Trousdell.